The “Unbeetable” Beet Juice is a great and refreshing option to start your day with energy and vibrance! Beets are considered a superfood not only for their antioxidant powers, but also for their assistance in lowering blood pressure, protecting the liver and cleansing the blood. They are also known to balance oxygen in the blood and increase stamina. 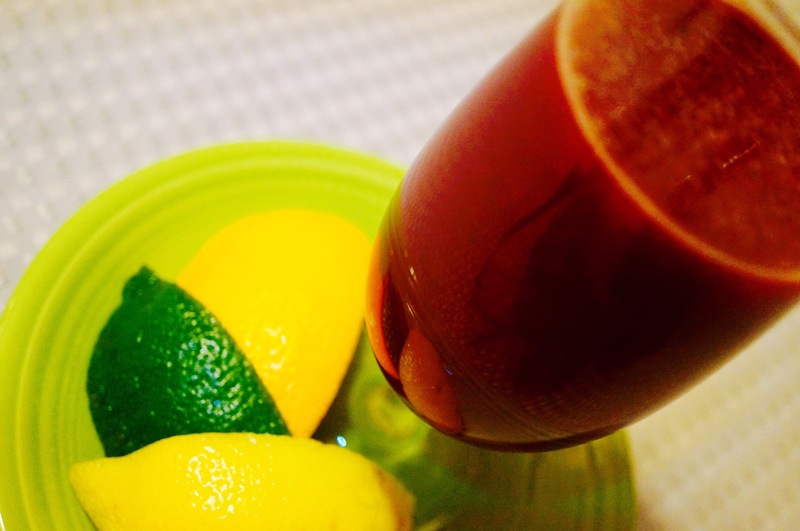 In this juice we combine them with oranges, lemon and lime for a sweet/tart taste. We then add the detoxing properties of cilantro, anti-inflammatory property of ginger and alkalinizing properties of cucumbers. You will have all the nutrients you need to start your day in a just one serving!